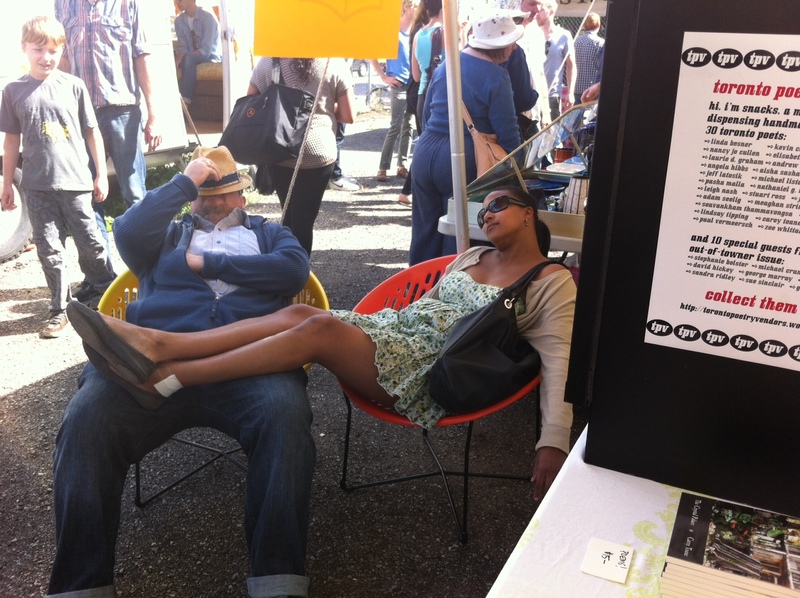 Thanks to TPV contributors Paul Vermeersch and Sachiko Murakami and everyone else who stopped by our Junction Flea booth for some literary snacks and general lounging about. And special thanks to schpiel-master Ashley Winnington-Ball and tea-master Karri Ojanen for sharing the best booth at the Flea with me. You all just made my day. 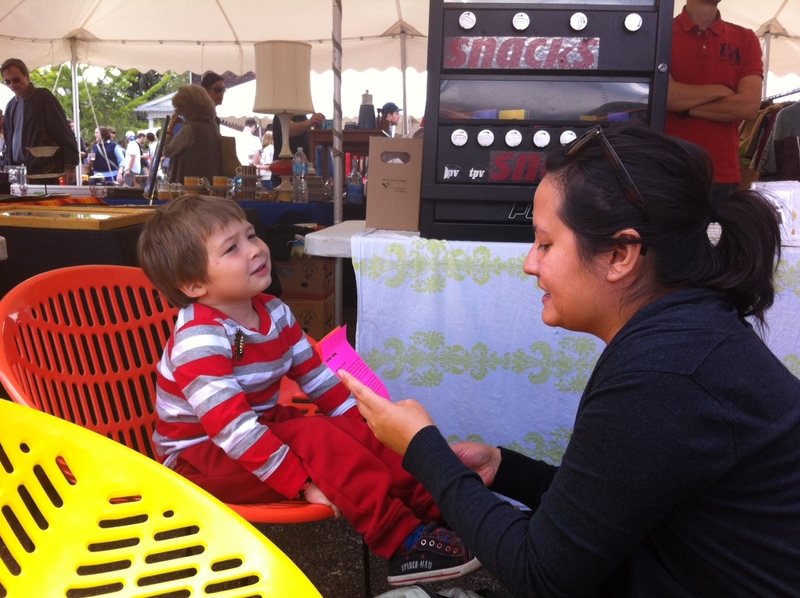 We had so much fun vending poems at the Junction Flea in July, we had to come back for more. This time we’ve teamed up with Ashley Winnington-Ball, the consummate and charming queen of the hand sell. Ashley will be on hand (har) selling Julie Wilson’s voyeuristic subway ride of a blog-t0-book, Seen Reading, and Snacks will be stocked full with poems from all our past issues, including the current out-of-towner issue. That’s 40 poets. Count ’em. And because we think the Flea is so special, we’re setting up a little literary oasis in our booth. Come peruse, sit in the leafy green shade, and enjoy a new book or poem (or two!) whilst sipping iced tea. Isn’t this just so damn civilized? 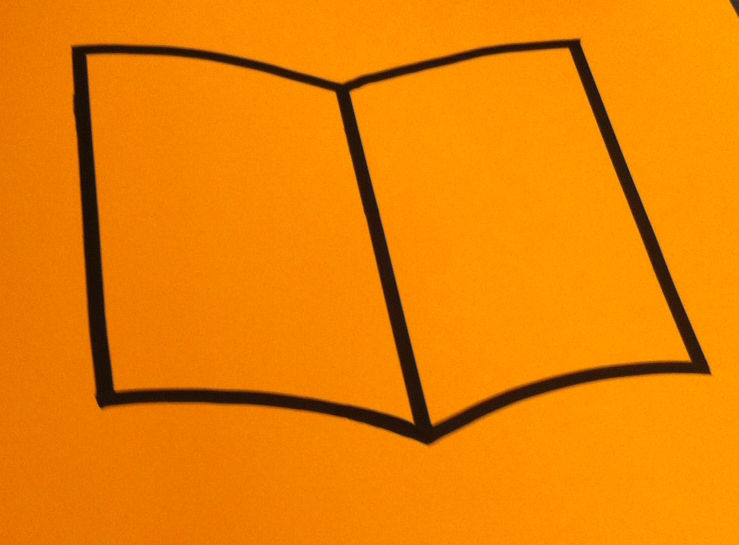 Look for the orange book this Sunday, any time between 9 and 4. Here’s a map. 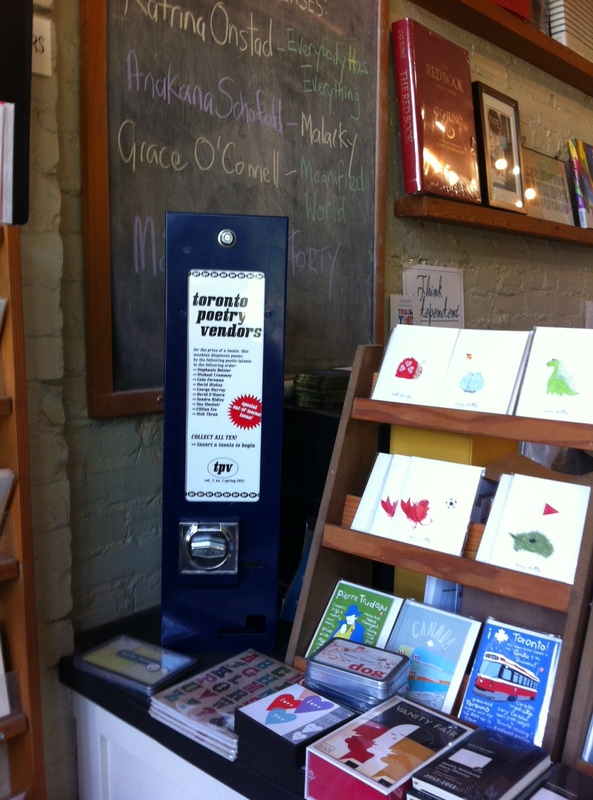 The new out-of-towner issue is loaded up and ready for your toonies at TYPE Books, 883 Queen St. West! Thanks to the lovely booksellers at TYPE for making such a nice home for the machine once again. Food trucks, fortune telling, handmade jewelry, vintage typewriters. The Junction Flea ain’t your average yard sale. TPV is thrilled to be a part of this fantastic new event, happening this Sunday July 8 from 9 a.m. to 4 p.m. at Dundas just east of Keele (click the above link for a handy map). If you want to be part of it too, we’ll be sharing a table with our favourite Toronto chapbook press, The Emergency Response Unit. Come down and say hello! In honour of yesterday’s break from toil, here is Montreal-based poet Stephanie Bolster reading her poem “Vacation” from our out-of-towner issue.